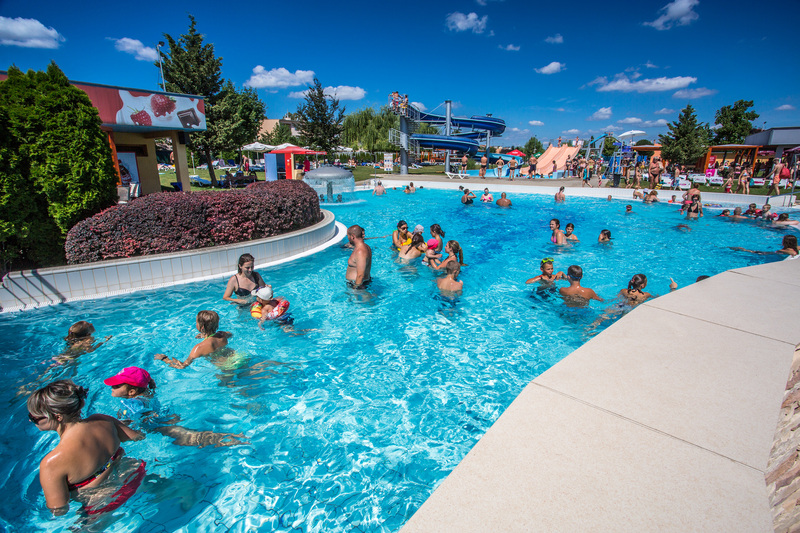 Welcome to the Water park Senec, a resort designed for your best summer experience! Do you like to spend a beautiful summer day enjoying various water sports? Make a choice from our offer of activities suited for children and for adults! Our young visitors can enjoy our playground ,a children’s corner, and birthday parties organized only for them, directly in the Water park Senec. SAI Wellness is an ideal choice for those who would like to experience a new dimension of a sauna, bringing to you a new sense of the body and soul unity.